Among our many specialised services, Architectural Leadwork also provides the highest quality complete plumbing services. Founder and Director Kevin Allan is a licensed plumber and a member of the Master Plumbers Association of NSW. Kevin is also a licensed drainer, gasfitter and LP gasfitter. Kitchen and bathroom tap repairs and replacements for either heritage or modern bathrooms. As mentioned above, Architectural Leadwork is a member of the Master Plumbers Association of NSW and we offer excellent warranties on our workmanship and manufactures materials. 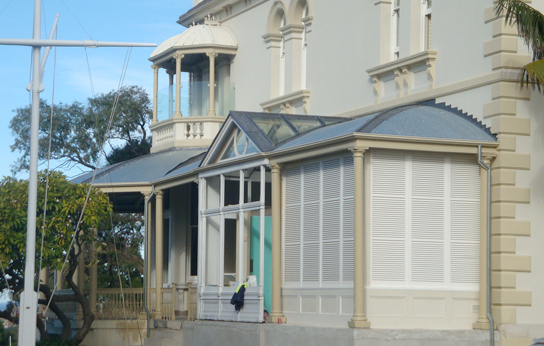 We are based in Sydney and our plumbing and roofing services the areas of Mosman, Point Piper, Double Bay, North Shore, Balmain, Darling Point, Eastern Suburbs, Bellevue Hill, Cremorne, Palm Beach, St Ives, Pymble and Killara.